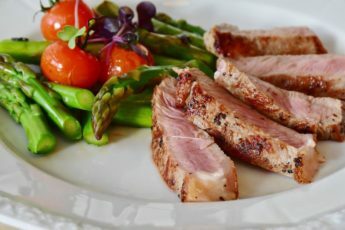 Meal kit delivery services are offer the perfect solution to busy families and individuals, who don’t have the time on their hands to meal plan or shop for ingredients, or even for those who lack a little creativity when it comes to the kitchen. There are many of these services to choose from but given that we all have different requirements, different palates and different levels of cooking skills, it can be difficult to find the right choice for you. We have sampled some of the heavyweights in this industry, and here is a descriptive review with pictures of the best all round services. 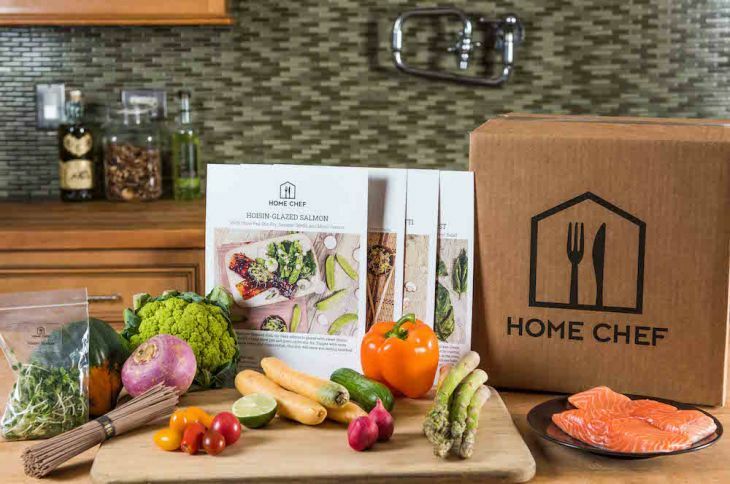 The biggest positives which we found when using Home Chef delivery service were the fact that very few of the recipes are challenging, making it easy for any level of chef, as well as the wonderful combinations of flavors which they pack in to their own meals. Sure you get the classic dishes that you would expect but it was the twists which they add to these classics which made this service so much better. The cost per serving is a reasonable $9.95 and the average calories clocking in at 671. Bear in mind that Home Chef has no vegan options but it does provide dairy and nut free choices. It was a closely run race between top spot and second place, but in the end we had to go with Green Chef for second position. 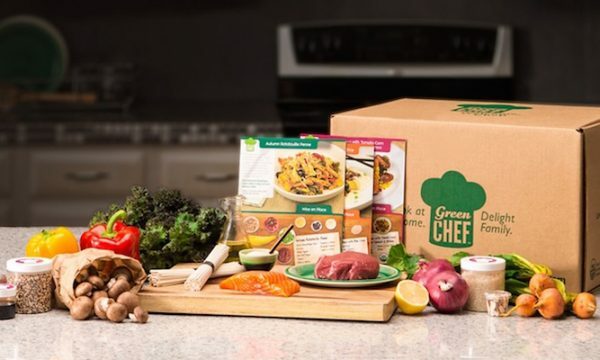 It is worth noting that Green Chef is one of the most expensive on the market, running at $11.99 per portion, with this being said, it is money well spent. 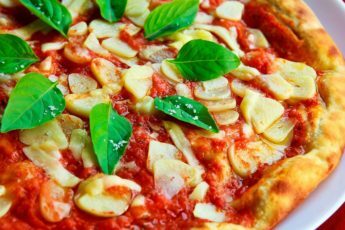 The recipes are highly creative and have been put together by top chefs, even better is the fact that most are not overly complicated to put together. The value for money comes from the balance in flavors which are well thought out and the ingredients which you’ll find in the box are incredibly diverse, and likely to be ingredients that you would not otherwise use. The average prep and cook time for Green Chef meals is 58 minutes, with the average calorie count running at around 613. Green Chef has vegan options but does not offer dairy or nut free options. 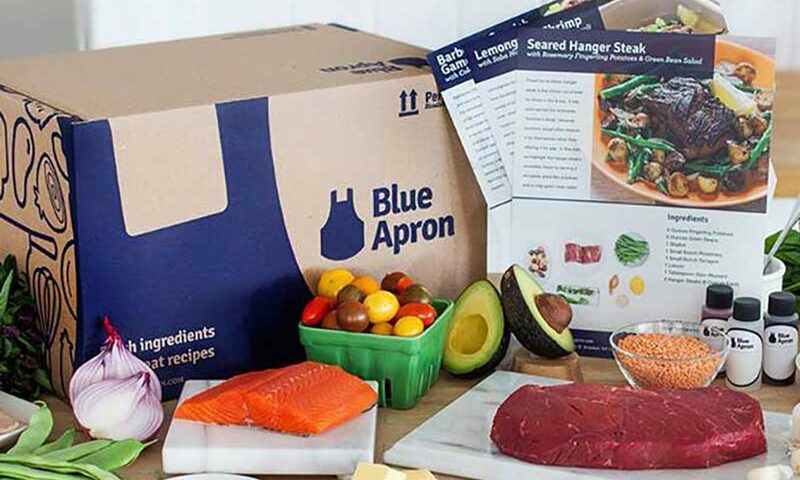 Blue Apron was one of the first meal kit delivery services of its kind, and the large majority of other services which we tested are striving to be like them. 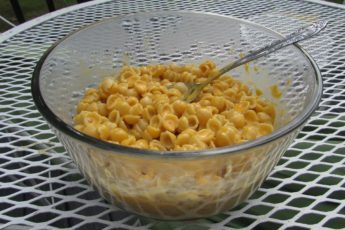 The price per serving is a competitive $9.99 and whilst there are no vegan, dairy or nut-free options just yet – something which they plan to roll out soon – the meal choices available are the best on the market. Blue Apron manages to blend simplicity for the home-chefs, with wide ranging and flavorsome meals, that pack in nutrients and exciting ingredients. 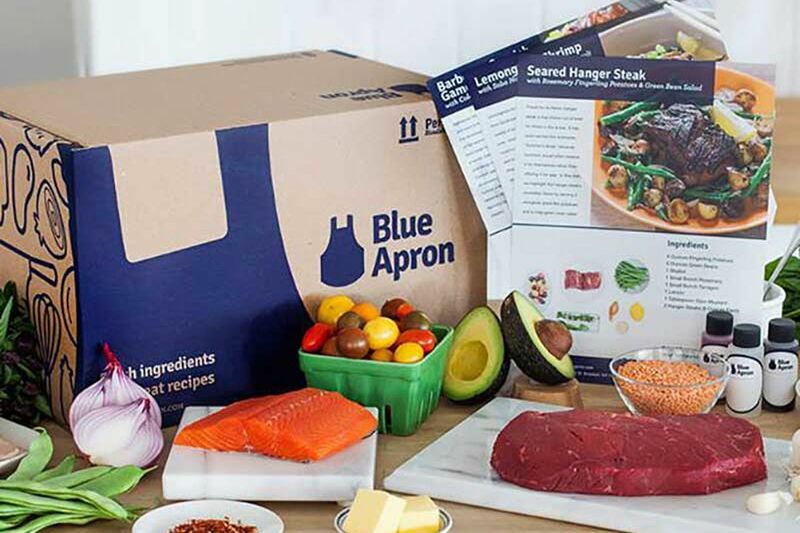 Home cooks will learn a great many techniques from cooking with Blue Apron and be able to cook themselves or their families some absolutely delicious meals, without any hassle at all. Do you use a meal kit delivery service? We’d love to hear your thoughts on who you think is the best.